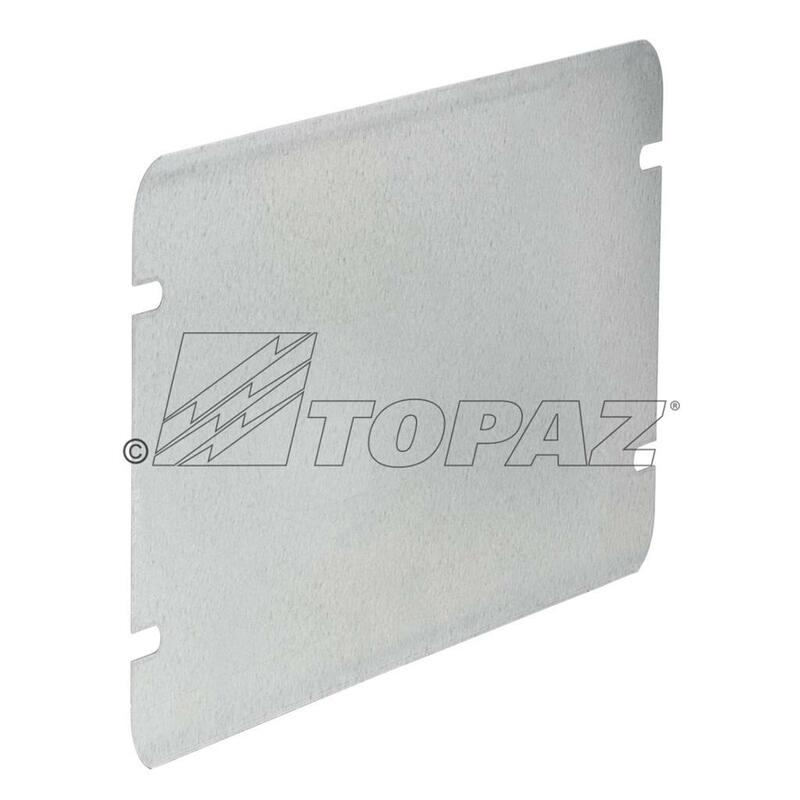 Topaz Blank Multi-Gang Box Covers are used to cover box wiring and provide means for access when future conduit runs are required. Protects wires inside the box for switches, receptacles and outlets. Manufactured of galvanized steel and available in 2 thru 6 gangs.